What's cargo manifest and what does manifested cargo mean? What goods should be imported as manifested cargo and when? 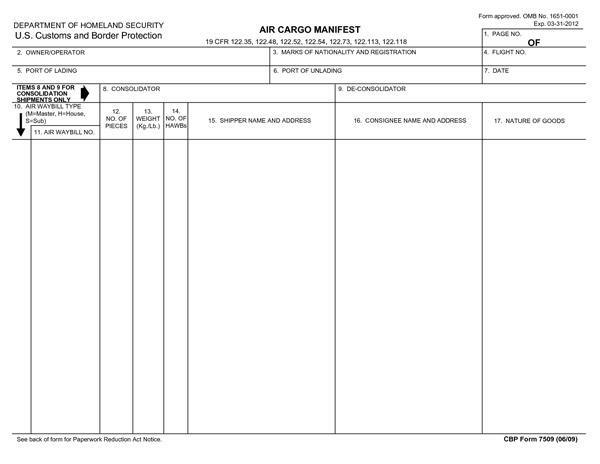 What's cargo manifest? Types and usage. Manifest generally refers to a customs document in which all the items loaded and passengers in plane or ship are listed for official and administrative purposes. Below are various types of shipping manifest, definitions and meanings. Basically, there are two types of manifest, namely, passenger manifest and cargo manifest. As implicit from the name, this type of manifest provides only information about passengers aboard a ship or air flight. It is prepared and kept for record purposes. If there is any missing person in case of accident, the manifest will help to identify the person that is missing. It ensures that passengers aboard a ship or air flight are still available until the ship or aeroplane gets to its final destination. The account department or management of the shipping company can also use it for accounting at the end of a trip or at the year end. Cargo list or shipping manifest is a type of manifest that contains a summary of all bills of lading which a carrier or its representative issued for a specific shipment. Cargo manifest is also known as a shipping manifest. 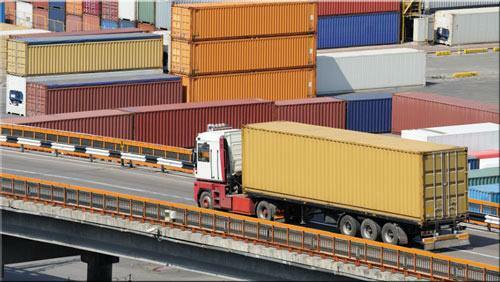 The document will list the details of the goods loaded as cargo. Details like number, destination, origin and value of the products put in a ship or aeroplane are contained in a cargo manifest. Cargo manifests are of various types. As you already known, there are different means of shipping furniture from one destination to another or from one country to another. Various means of transportation are air, sea, land and railway transport. Cargo manifest is prepared for each of these types of transportation means. As the name already tells you, air freight manifest is a type of manifest containing all the goods including passengers’ loads and commercial goods put in an aeroplane before it takes off. Each of the loads is tag for easy identification. On landing, the airline management will use the air cargo list to ensure that all the goods are available for collection by the passengers. The custom official also verifies it to ensure that all goods carried by the aeroplane are allowed inside the country or to ensure that there is no contraband goods in the aeroplane. This refers to a cargo manifest prepared for the sea shipping before the ship sails. Just like the air cargo list, ship cargo manifest indicates the details of all the goods loaded on a ship for transportation. If a ship is not carrying commercial goods, the cargo manifest will indicate the type of goods loaded on it. The goods are tag for easy identification. Cargo for which the manifest has been produced can be called manifested cargo. 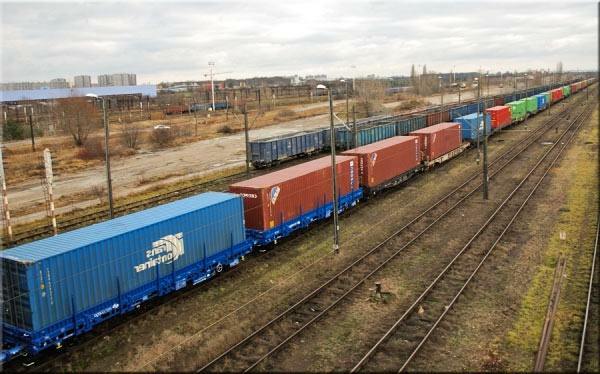 This type of manifest is prepared for trucks after they have been loaded with goods for transportation. The manifest is prepared whether the goods are moved within the same locality, across the state or across the border. The trucking manifest is handed over to the driver or any other person with him. As implicit from the name, this type of shipping manifest is the type prepared for a trail after it has been loaded. What information does cargo manifest contain? Cargo manifest is very useful not just to the management of the transport to Australia but also the custom authorities of both the departure destination and delivery destination. With the manifest the custom authorities will obtain detail information about the types of goods brought into a country as well as their number. It will also help them to checkmate the importation of contraband goods. The management of the removal company themselves can use it for accounting purpose or for record purposes. It helps the consignor to ensure that goods are delivered to the right person. Manifested cargo may be any type of goods which are transported by air freight or other means forwarding. Each manifested cargo has its own cargo manifest containing all information about the load. Cargo manifest is one of the most common international exportation documents used logistic firms and pet moving agents organizing the shipping of goods and live animals. So the cargo manifest is a document that must be prepared for each merchandise that will be sent overseas on a plane, ship, lorry, train. It does not concern the shipping of excess baggage and hand luggage. Cargo manifest summarizes all bills of lading prepared by the shipper for a particular cargo. A cargo manifest must be prepared for all sea, air, rail, and other land transportation of pets and other cargo. It should include the cargo's cosigner and consignee, as well as listing all details of all goods such as: breed, gender, weight, quantity, age, value, dimensions, origin and destination. As the sender you do not have to worry about it. The document will be prepared by your agent. Find out more about the shipping insurance for you manifested cargo.